I know it may sound crazy but I’m already thinking of Christmas 2018. It all started when da Book reminded me of my friend's birthday. I remembered I had signed up for Santa Portable North Pole and sent her a personalized birthday wish from Santa himself. I've been making Christmas magic With Portable North Pole for a couple of years now and I love it! PNP is one of my favorite apps. What is PNP? Portable North Pole is a magical console used by Santa and his elves to send personalized video messages to the folks you care most about. In just a few simple clicks, you can provide Santa with all the information he needs to create a unique, tailor-made video message that would even bring a smile to Scrooge's face! Portable North Pole videos come in 2 main types: Christmas and Birthday greetings and they're free! I just sent a birthday greeting to one of my friends and uploaded some pics I took during a recent Girl’s Night Out. She LOVED it! 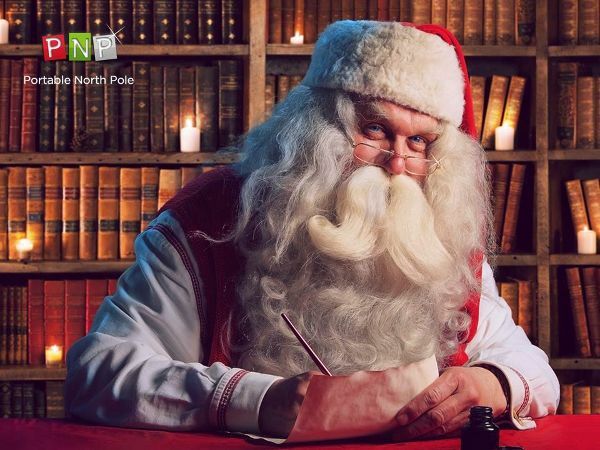 Or you can upgrade to a Premium version, with more Santa facetime, extra personalization options, the ability to include more photos and truly incredible scenes from his village in the North Pole PLUS the long anticipated Santa's Verdict, that lets your loved one know if they are one Santa's Naughty or Nice list. 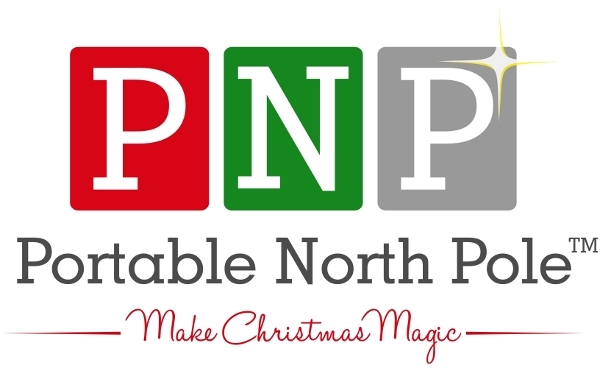 Visit PNP today and start sharing the joy of Christmas all year long. Have you ever used Portable North Pole?